We do not currently have specific projects that we are raising funds for. Please check back later or consider making a general donation to our charity Towards a Better World (see below). Click here to view completed fundraising campaigns from Matt’s previous journeys. Please help us to raise awareness of global poverty by making a donation to our charity Towards a Better World. These donations are used to help us cover administrative costs and any excess is then distibuted between our charity partners. All donations are greatly appreciated. Donations can be made by Direct Credit into the following account. 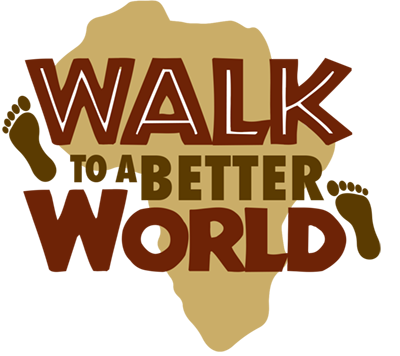 Please note that donations to this part of the campaign are not tax deductible however we can provide a receipt for funds received if you email your details to wendy@walktoabetterworld.com.